There’s no doubting that a perfect baked good can satisfy those most urgent desires. These are the best bakeries near Lewisville, TX. Stop by to find that perfect treat. From the custom confections to macarons to specialty cakes and cupcakes, Bimini Sweets has a diverse menu. All cupcakes are made-to-order, and can be created to fit any theme. Classics like almond, red velvet, and marble are joined by special flavors like carrot, coconut, and strawberry. Fillings include chocolate mousse, chocolate peanut butter, raspberry mousse, and key lime mousse. Throwing a party for the office? Customize a chocolate chip cookie tray, with 30 cookies and up to four mix’ins flavors to choose from. Is that special day just around the corner? Bimini can bring great joy to that day with a custom wedding cake. Contact Bimini Sweets Bakery for available special offers this year! 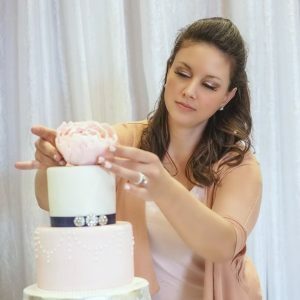 Owner Kristi Gravitt creates all cupcakes from classic recipes she grew up with, and some with a special twist or addition that’s been discovered over the years. But, despite the name, you’ll find more than just cupcakes here. The menu also includes Bundt cakes, irresistible lemon bars, and brownies. Cupcakes like Chocolate Decadence, with a sweet raspberry filling and a chocolate ganache drizzle, are mesmerizing. Like the lighter side of things? Sun Kissed, a refreshing light lemon cupcake with lemon frosting might be for you. All orders can be delivered right to your front door, hand-delivered with care, so now you have no excuse to miss out on these treats. It’s not just about the cake at owner Elizabeth Rowe’s bake shop, it’s about the experience. 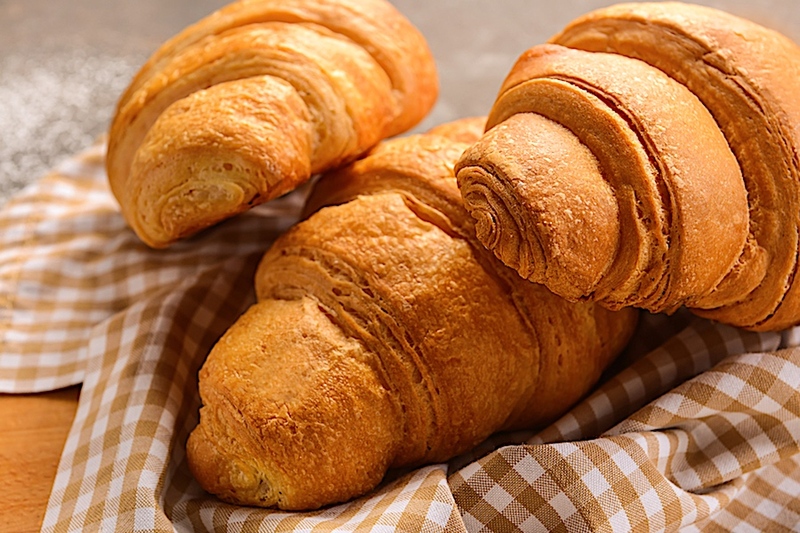 From the true European style croissants made with real butter to the oh-so-delicious double chocolate chip brownies, every item on the menu is authentic, made the way it should be. Find the perfect match in any cake. Cake flavors include red velvet, citrus lemon, cinnamon roll, chocolate milk stout, double chocolate fudge, and cookies and cream. Fillings like vanilla buttercream, almond buttercream, lemon cream cheese, and salted caramel buttercream are rich and satisfying. From wedding cakes to children’s birthday party cakes, The London Baker does it all with style. Tempt your taste buds at these bakeries near Lewisville, TX. Whether it’s for a special celebration or just for a pick-me-up, the menus at these spots are packed with a range of incredible options.